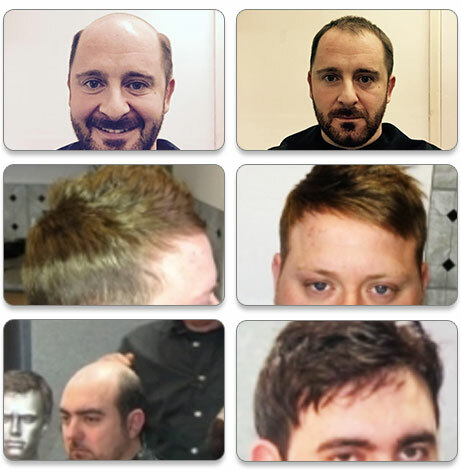 Are you looking for a hair replacement system in Leominster that is guaranteed to be worth your money? Have you tried different solutions and been left dissatisfied with the results? 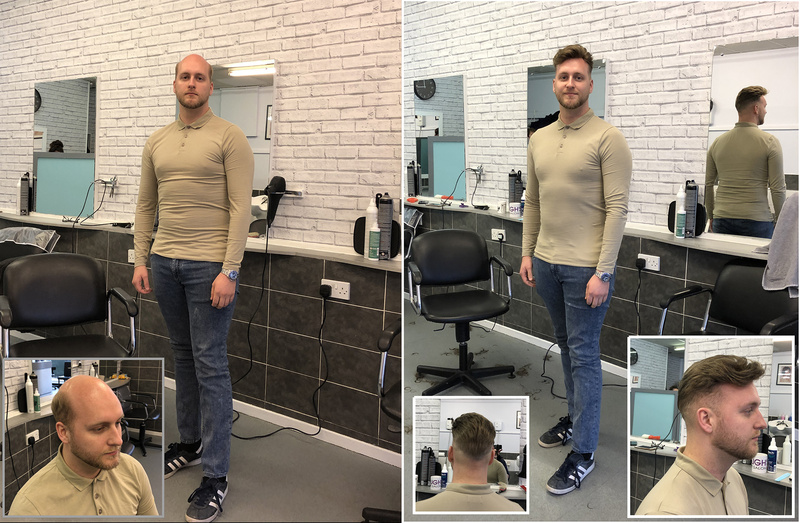 Here at Hough’s we have just what you’ve been searching for; an innovative hair replacement system for Leominster residents that works and is not overpriced. Call us today for more information on our unique remedy to hair loss. 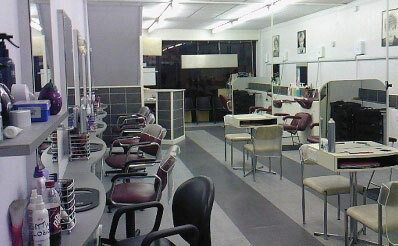 What can you look forward to when you get in touch with us or visit our Wolverhampton salon? First of all, there will be none of the pain, risk and expense required in a surgery as our solution is non-surgical. Secondly, you can expect a lasting solution to your baldness, whether it is total or partial. Gone will be the days you worried about your hairpiece slipping off your head. You can also forget about the uncomfortable itching and heat that wigs subjected you to in the past. How do our hair replacement systems in Leominster work? We’ll start by giving you a free initial session so that you have the assurance of investing in something that has real results. For this we will take a mould of your head and make a hairpiece which is a perfect fit for you. This will be attached using specialised glue that holds the piece firmly in place for weeks. You can even swim with it on. During the second stage of the replacement, we will trim your hair along with the hairpiece in whichever style you prefer. No one will be able to tell the difference between the hairpiece and your hair. Why wait any longer? Take the short trip from Leominster to our Wolverhampton facility and start enjoying the results of our highly effective hair replacement system. We have made it convenient for you to drive here by providing ample, well-secured parking. Bus and train stations are also in close proximity if you prefer using public transport.